Concrete Coatings 2018 Training Dates Announced! 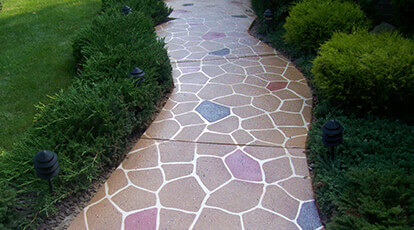 - Concrete Coatings, Inc.
We offer several training events throughout the year. 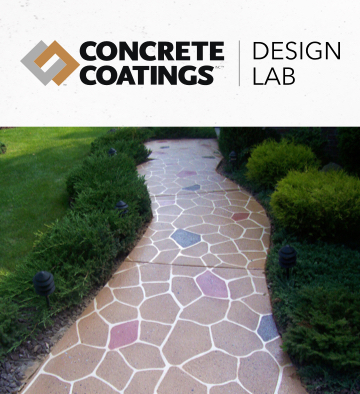 Our training events will help you gain the hands-on experience you need to successfully use Concrete Coatings, Inc products. Fill out the form below for more information on training and costs. Cost includes lodging, all materials used during training, Training Manual, and breakfast and lunch both days. Dinner will be provided on Thursday night. As dates are subject to change, so please contact us prior to making any travel arrangements. Which training date are you interested in?